I certainly had expectations before entering Las Vegas. Most were met. But other experiences I encountered I hadn’t expected at all! 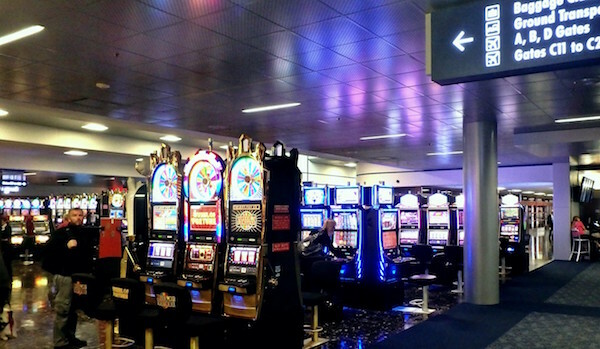 I mean the bar was well ‘n truly set exiting the plane “offramp”, walking through the airport doors and being faced with an entire wall of slot machines. Forget airport security, just give us some coin! The start of an underlying theme was beginning to occur. Making our way from our gated “trailer park” community towards the “strip”, the shear scale began to bed in. Where else would you find an Eiffel tower outside of Paris, or a pyramid outside of Egypt? In a photo frenzy we walk past the MGM, through Caesars palace, find the most ridiculously sized candy bars and rollercoaster our way between casinos. We continue past all the “minions” busking for photo moments, the stampede of “stag dooz” and “hen’s nights” that are all “so original”. Finally reaching the strips’ end. 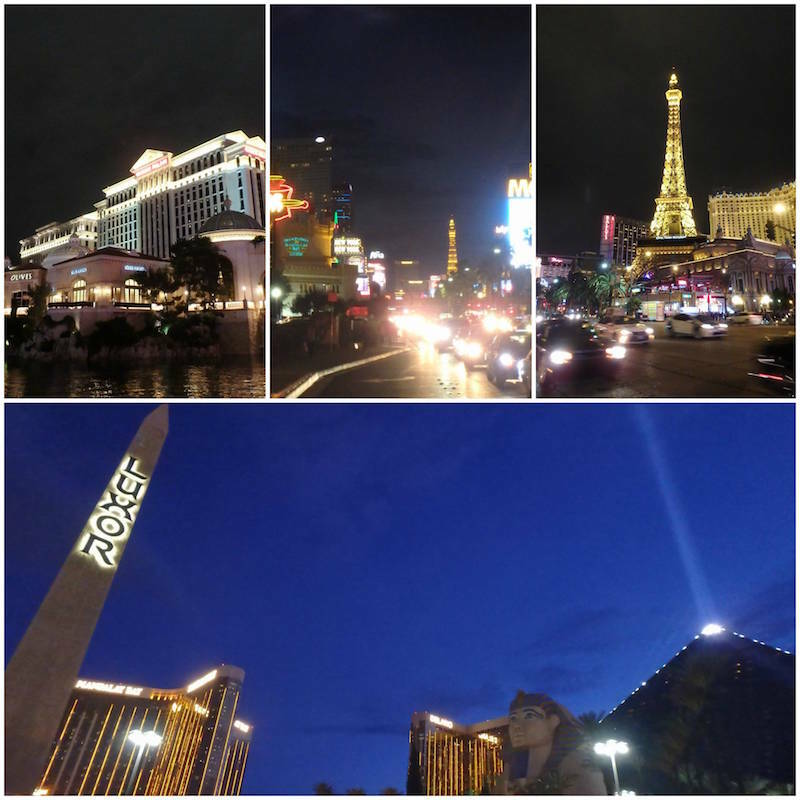 With the constant fend against hustlers passing out their stripper flyers, we take refuge from all the flashy lights, and enjoy a moment to reminisce the Oceans’ Eleven closing scenes. And then, after leaving the calm of the water cascades, in a subtle instant, it all becomes perfectly clear. The whole thing just wreaks of desperation. And I found it to be really, really sad. Barhumbug I know! Maybe if I was in my early twenties, drugged to the eyeballs with a fist full of dollars. On the lookout for shady shenanigans and the like, then this place makes a whole lotta sense. But that’s not what I saw here. Instead I saw middle aged men ++, clinging to some glimmering hope that their ticket or the next dice roll is “the” winner. That the extra forty pounds hanging around their midriff is sexually appealing. That the greasy slicked back hair is the way all the “kool kids” are doing it. Sometimes it’s just very hard to write about an experience without inferring a cast or judgement. I clearly have no prejudice against the people or actions I have seen. And I in no way have any knowledge of the hardships or experiences any of these people may have had. I guess I just got to look through the looking glass and came out confidently saying “that’s not the life for me”. I am going to go an earn my successes, not gamble them. I only wish the same for you, whatever your successes may be.